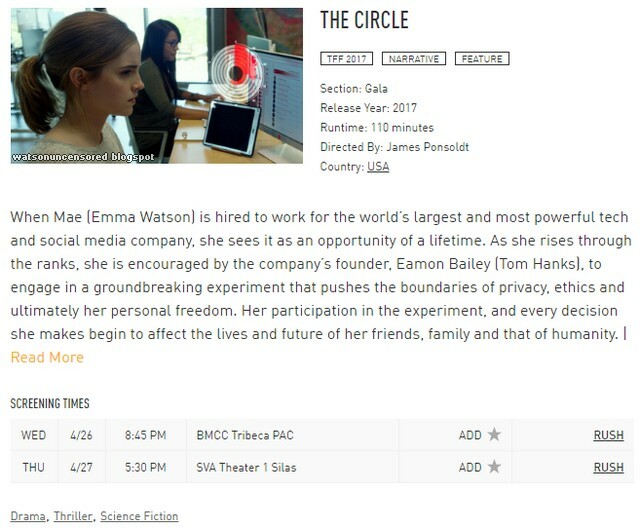 The movie will have its world Premiere at the Tribeca Film Festival. It will be shown on both April 26 and 27. All tickets have already been sold.